The IMAGINE Project is an economic development initiative whose primary goal is to improve school attendance, graduation rates and parental involvement in school activities while decreasing neighborhood crime and drop-out rates. This is accomplished by providing mentoring, skills training, job creation, employment opportunities, job placement for parents of the children enrolled in the iMAGINE Project or adults in low-to-moderate income communities. To recruit and enroll 30 at-risk fifth and sixth graders into the IMAGINE Project. To improve school attendance of program participants. To improve fifth and sixth grade TAKS test scores. 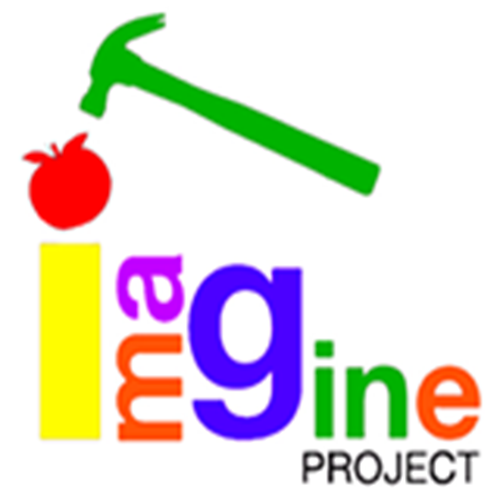 To train and place 30 low-to-moderate income parents, family members, and friends of the children involved in the Imagine Project in construction skill training. 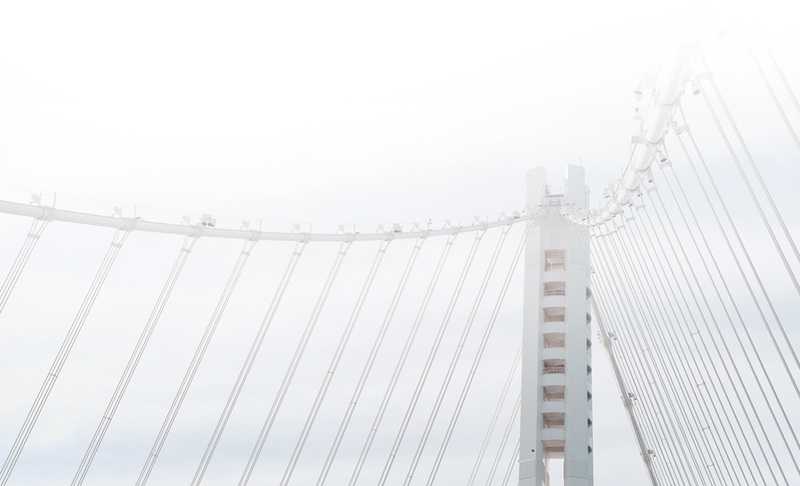 To place 30 low-to-moderate income parents, family members, and friends of the children involved in full-time employment positions with NAMC members. To retain 80% of the low-to-moderate income parents, family members, and friends of the children participating in the IIMAGINE Project in full-time employment six (6) months after they have been placed.